Always on the lookout for those trendy pocket-friendly products on the internet? LBB specials showcase the best lifestyle products that are easy to order and will be delivered right to your doorstep. This pack includes items such as Butter Soap, loofah, a body lotion and a lip butter. All these raw home essential products are completely organic, chemical free, and home made and is suitable for all skin types. 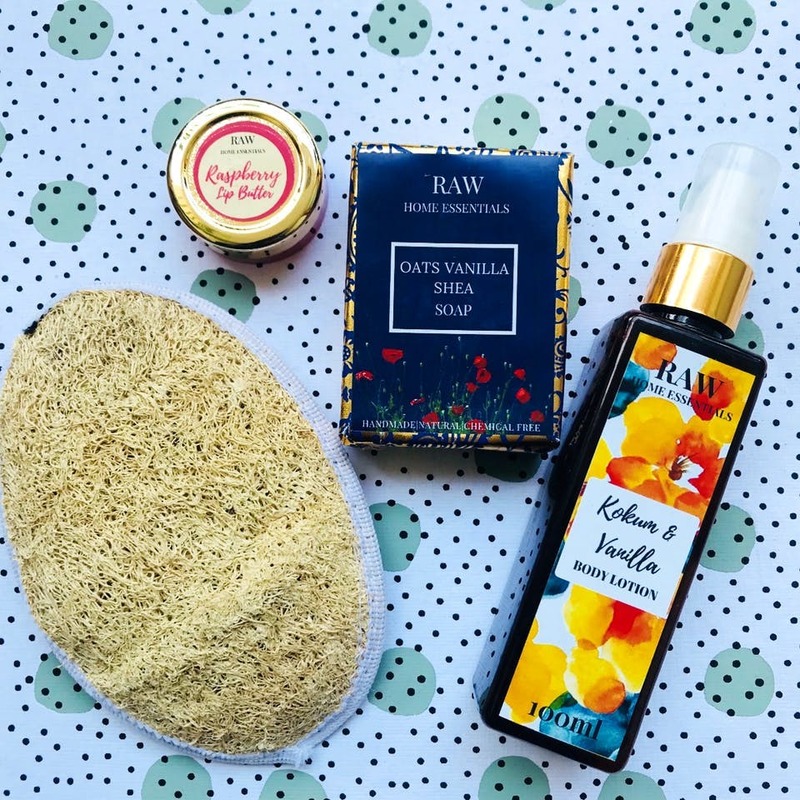 Pamper yourself with this Body Glow Pack this summer! With the World Cup just a week away, it’s time to show our support for the teams you love! Get hold of these super comfortable Balenzia socks to help you express your love for the sport. Get a set of three pairs in different styles; ankles, calf and knee length. Pop-it-up and sock-it-up with these trendy PopSockets to get the best grip and hold your phone comfortably while you’re using it. It helps fit your phone comfortably in your hand and also works as a trendy accessory for your phone, gets you the perfect selfie, eases your endless video watching and is a style statement in itself. A little charm never hurt anyone. We are crushing on these personalized charm necklace by The Aww Store. Get your name on it or something you adore and then flaunt it with every outfit you own! It is available in Gold & Silver tones. Brushes that are so efficient and cute at the same time. If you’re a sucker for cute stuff and latest beauty products, forget about everything else and get yourself this adorable mermaid shaped makeup brush. Hate it when you’re hungover and random strangers around you don’t stop with the noise? Well it’s time to proudly express just how hungover you are with these trendy eye masks so everyone can understand your pain! They help you fall into a deep sleep and ensure you wake up fresh! All these products are going to make your life a bit quirkier and happier without burning a hole in your pocket. They all priced under INR 500 and are available just a click away!